2003 Bellaire showcase home kitchen with concrete counter-tops poured in place tapestry on wall is an authentic 18th century antique worth $30k. 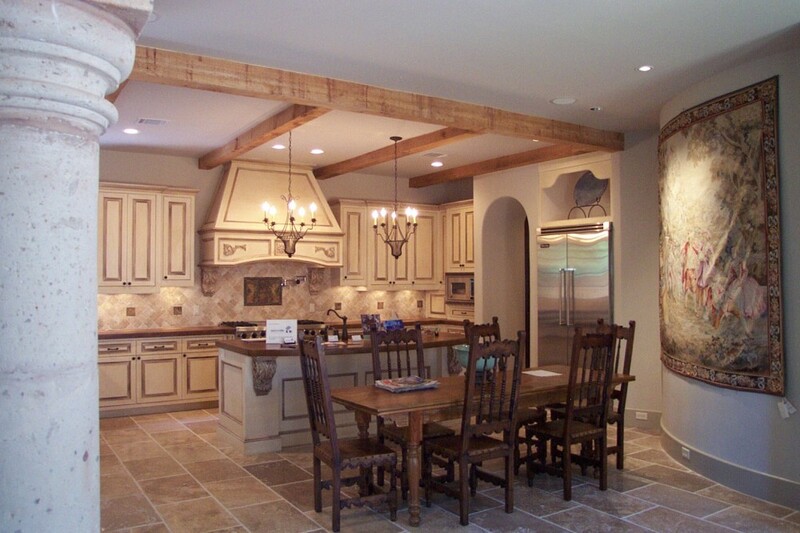 This entry was posted in Gallery and tagged 2003, kitchen, showcase home by Watermark. Bookmark the permalink.